Asbestos Management Survey In London, Kent, Essex & South East, UK. 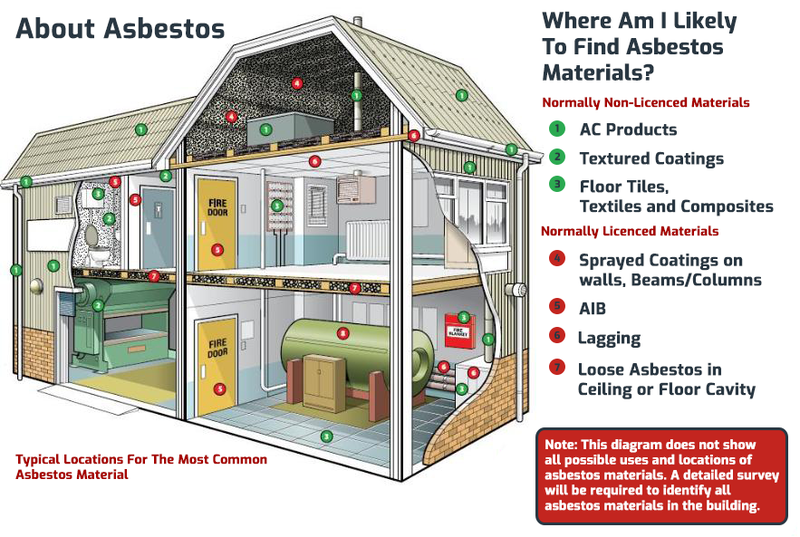 An asbestos management survey is generally referred to as a ‘standard survey’. The purpose of this survey is locate (as far as reasonably practicable) the presence and extent of any potential asbestos containing materials. This is a standard survey and the most popular with residential customers and businesses alike. Using powerful detection equipment, we assess the presence of any asbestos in the dwelling that could cause a hazard if damaged or disturbed. Although this survey usually involves some disruption to the building. As a thorough investigation requires the occasional removal of plaster or boards. We use our experience to determine the most unobtrusive way to manage your asbestos. After analysis and sampling we will provide you with a report that offers advice on the safe removal/protection and disposal of any asbestos that could be disturbed during normal occupancy. We will also advise of the management of remaining asbestos that will not come into contact with any person. Allowing you to make an informed decision according to the surveys.